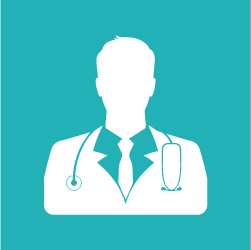 Orthopedics is a branch of surgery which deals with the conditions affecting musculoskeletal system. 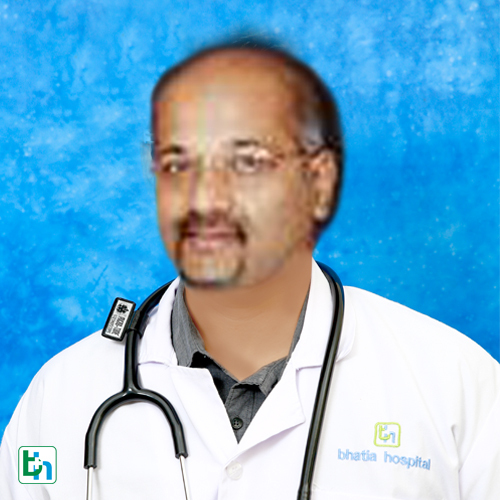 The Orthopedic doctors at Bhatia hospital treat cases surgically as well as non-surgically as per requirement. 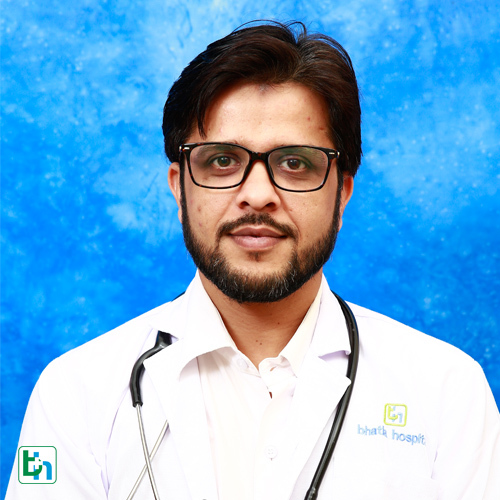 Bhatia hospital treats musculoskeletal problem, spine diseases, sports injuries, congenital disorders, tumors and infections pertaining to musculoskeletal disorders. 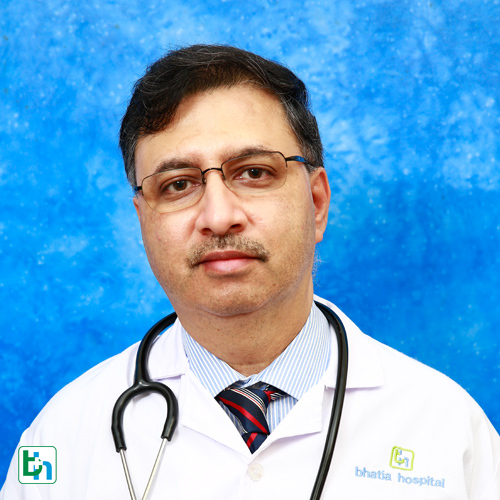 As one of the best orthopedic hospitals in Mumbai, Bhatia Hospital provides services like Joint replacement surgeries, Arthroscopy, Arthroplasty. 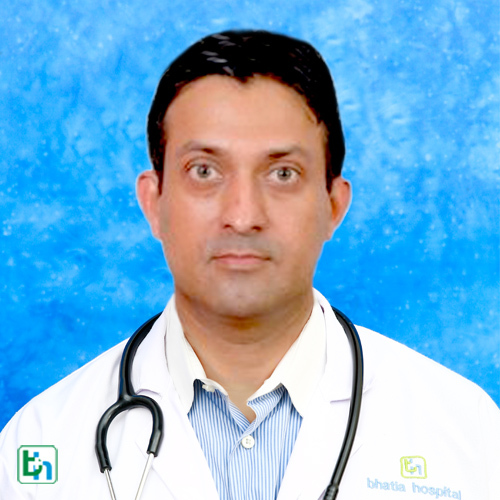 Bone cancers, hip resurfacing, knee replacement, fractures and trauma are managed effectively at Bhatia hospital. 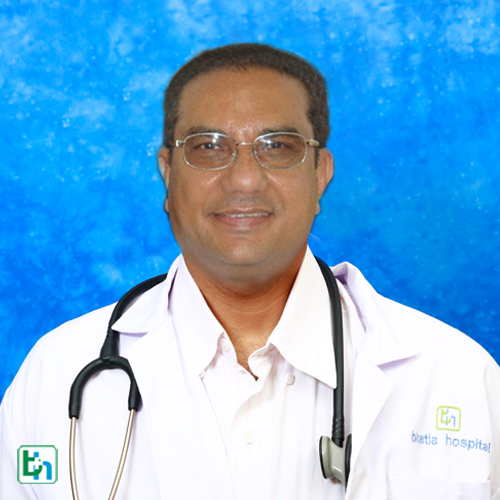 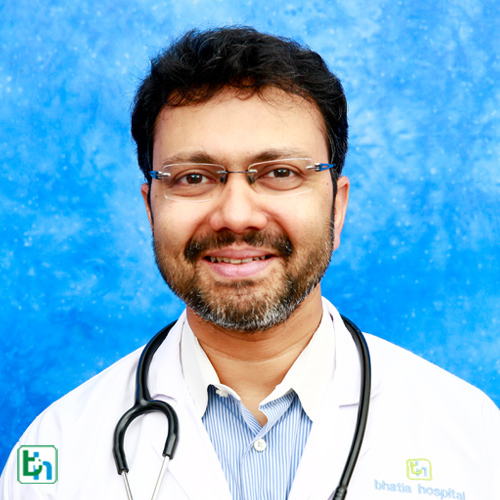 Dr Nikhil Shah is renowned in the field of Orthopedics with vast experience more than 30 years. 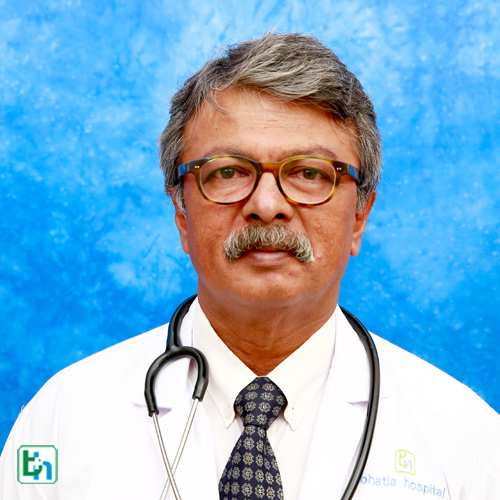 Dr. Sujit N Korday is renowned in the field of Orthopedics with vast experience more than 20 years. 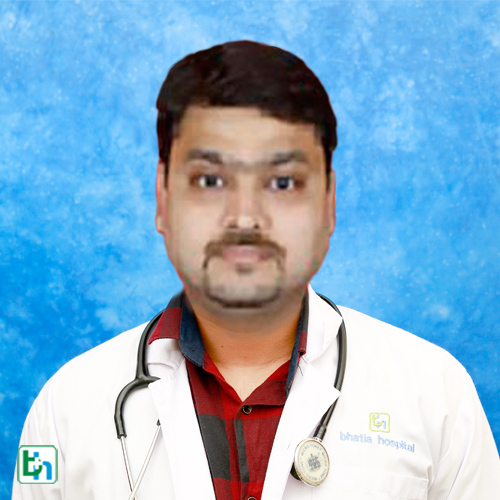 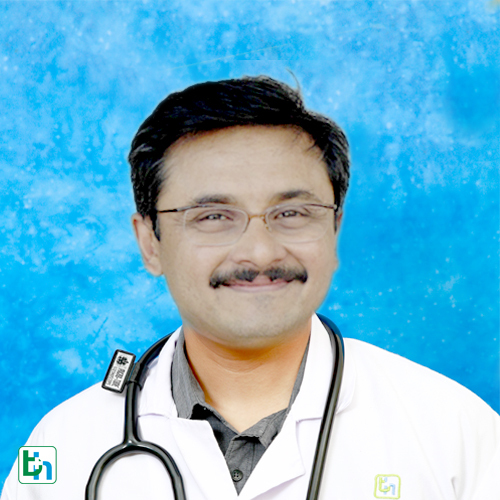 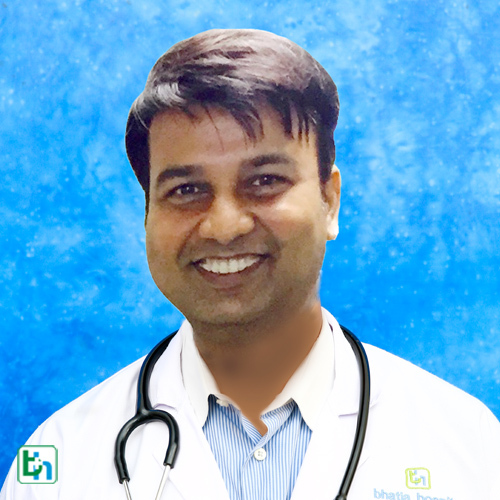 Dr Pankaj Soni is renowned in the field of Orthopedics with vast experience of more than 15 years. 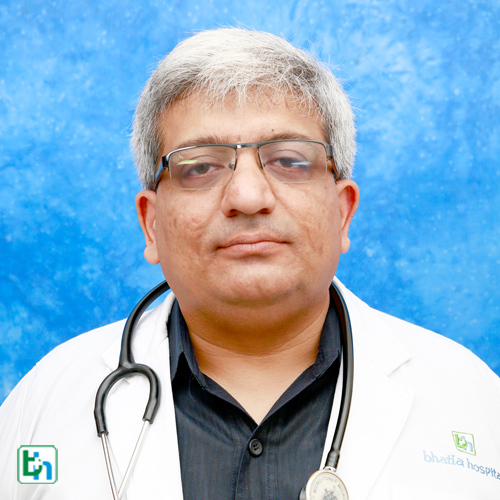 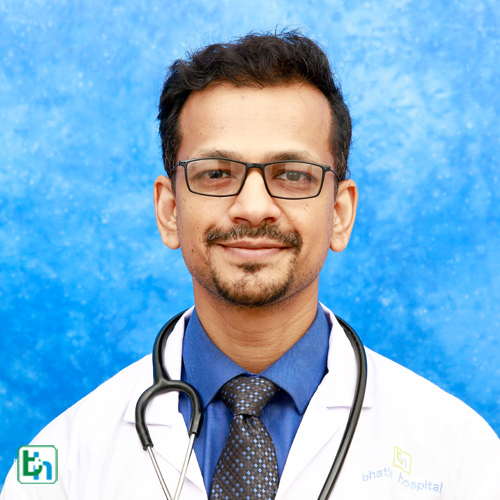 Dr Manoj Jain is renowned in the field of Orthopedics with vast experience more than 20 years and specialized in Spine & Joint Replacement Surgery. 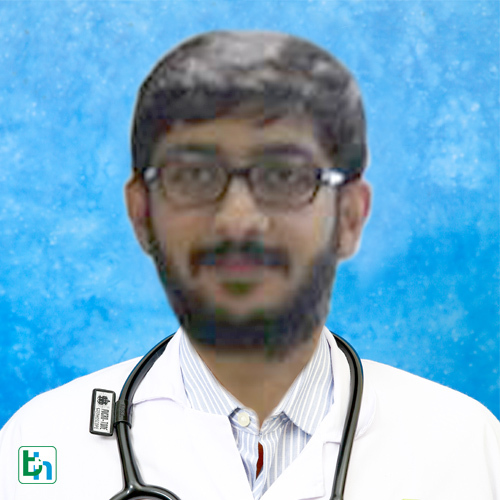 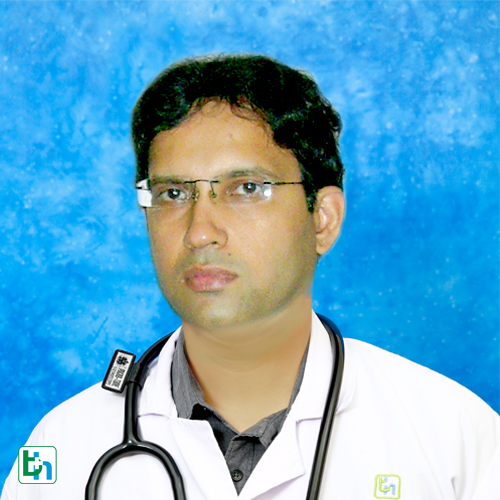 Dr Rajani Amy is renowned in the field of Orthopedics with vast experience more than 15 years. 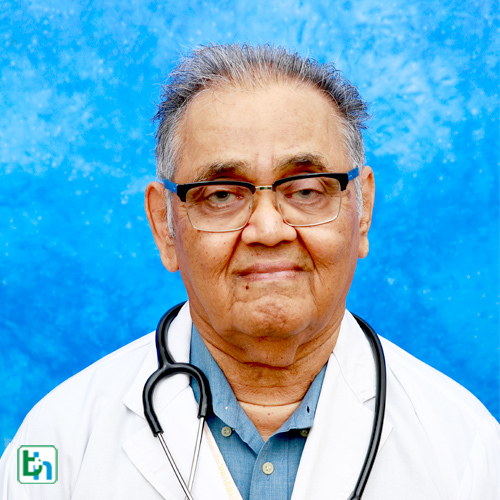 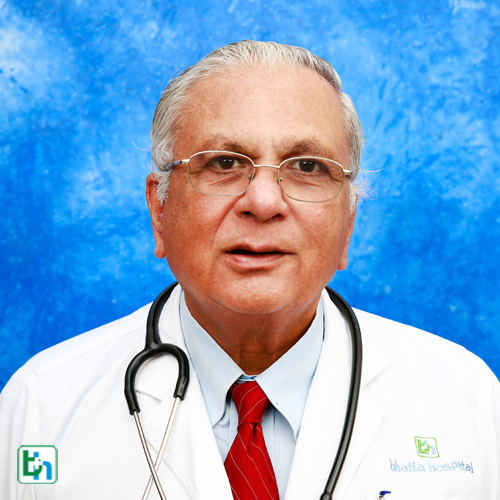 Dr Pervez Sidhwa is renowned in the field of Orthopedics with vast experience of more than 30 years. 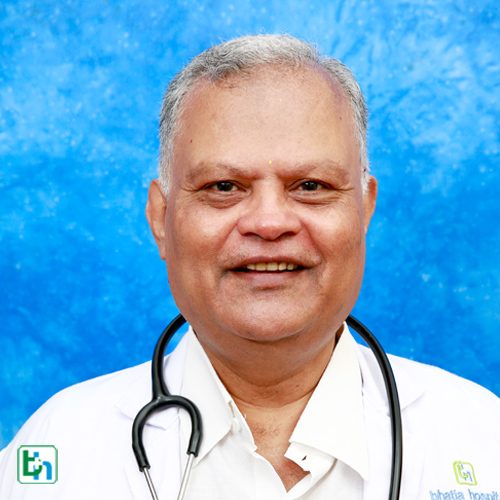 Dr Satish S Ugrankar is renowned in the field of Orthopedics with vast experience of more than 25 years. 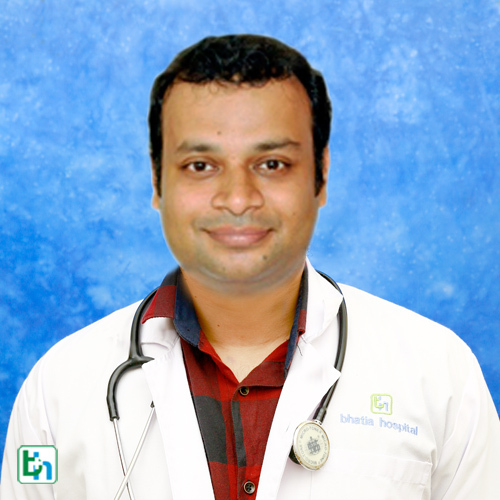 Dr Vishwanath Jashan is renowned in the field of Orthopedics with vast experience of more than 15 years. 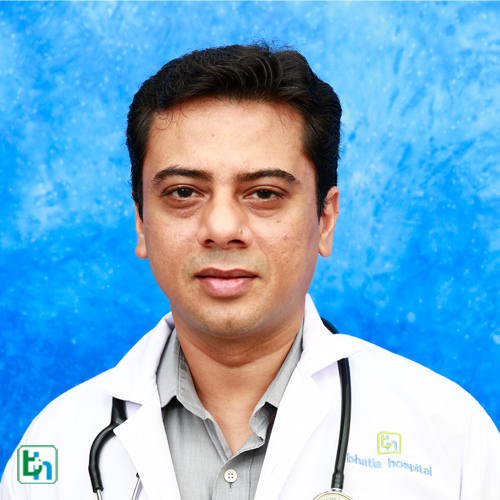 Dr Sanjay Desai is renowned in the field of Arthoscopy with vast experience of 25 years and specialized in Shoulder & Knee Arthroscopic surgery & Joint Replacement. 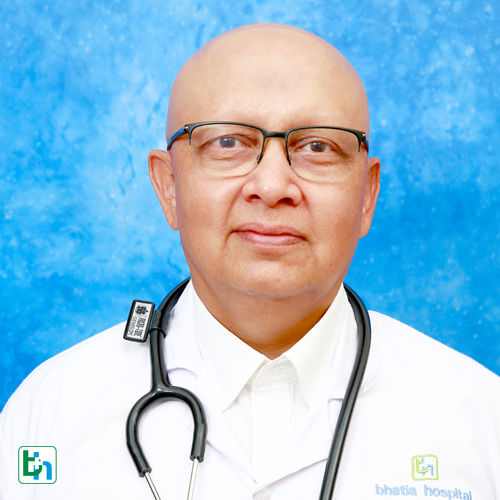 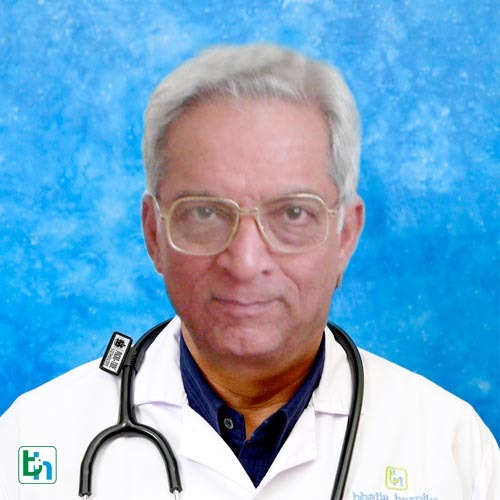 Dr Shrenik Shah is renowned in the field of Orthopedics with vast experience of more than 40 years. 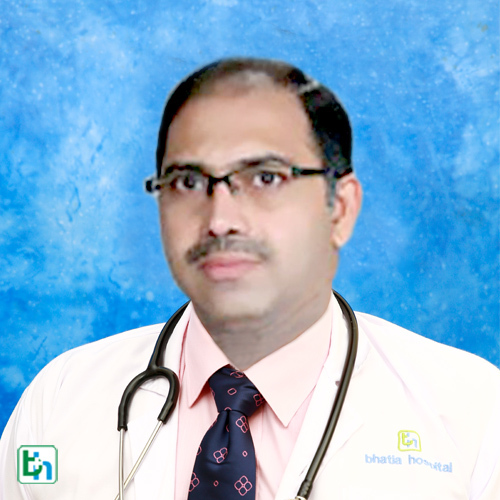 Dr Nilen Shah is renowned in the field of Orthopedics with vast experience of more than 20 years.